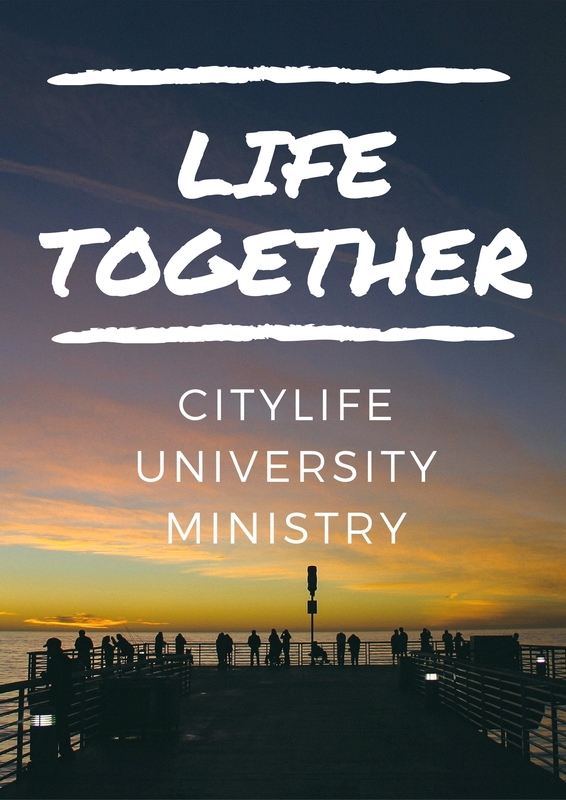 Our University Ministry is kicking off the new semester on Friday, January 20! We will provide a hot meal as well as space for students to build relationships with fellow students from across the city. Additionally, we will engage with the topic of “Unity in Diversity” as an angle into our yearlong theme of Life Together. Who: Any university (undergraduate and graduate) students are invited. What: Dinner, building relationships with fellow students, and meaningful discussion. Where: 64 Beacon St. (5 min. walk from Park St). Just ring the bell and head to the 2nd floor. Why: We are a church community that strives to tangibly love our city. And because Boston is comprised of around 25% students, our UM is one of our most vibrant ministries.